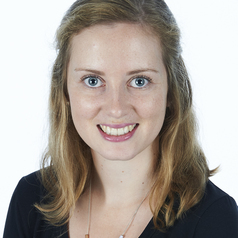 Samantha is also a PhD candidate through the School of Public Health at The University of Sydney. This research seeks to understand why children get severe influenza and whooping cough. She is supervised by Associate Professor Julie Leask and Associate Professor Kristine Macartney.